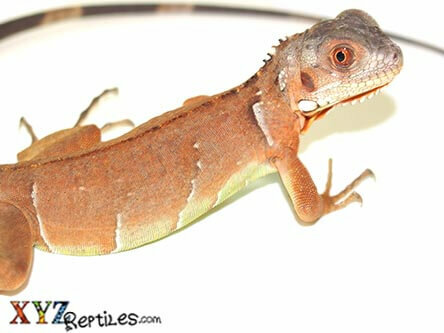 We house a robust selection of captive bred lizards for sale. 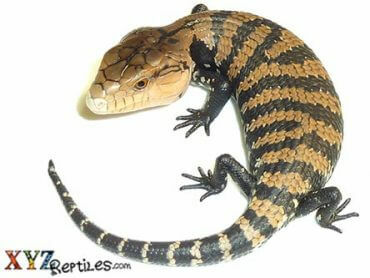 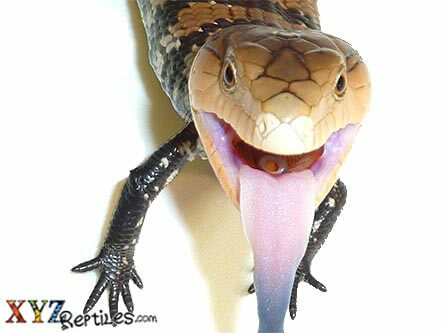 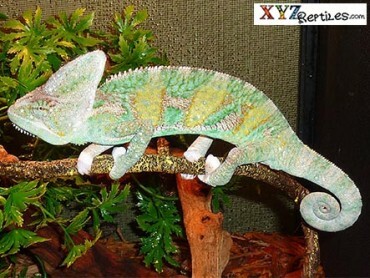 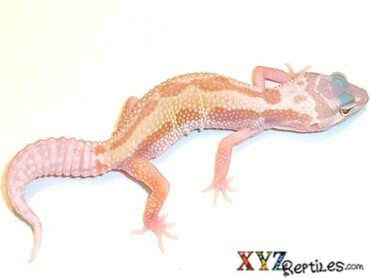 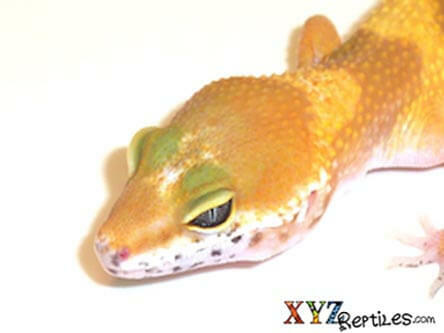 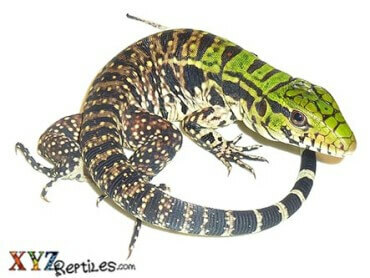 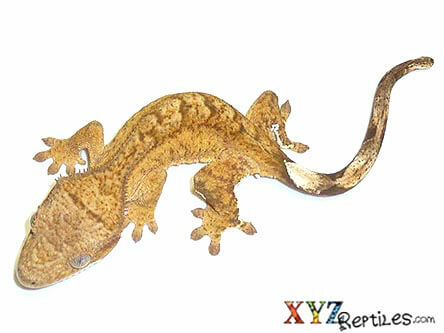 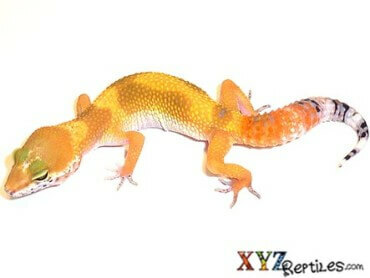 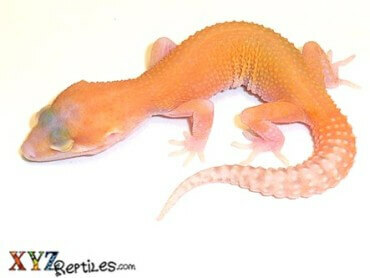 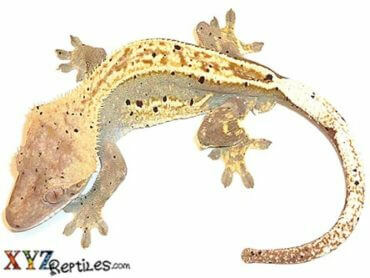 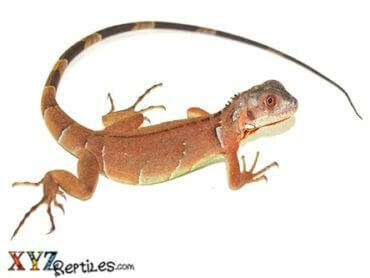 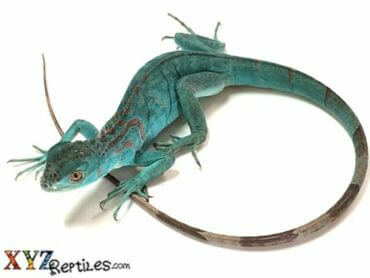 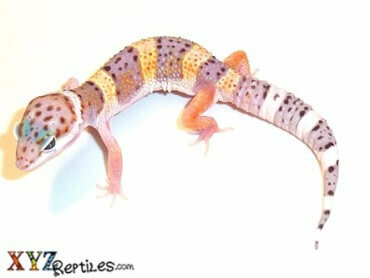 We also carry a large number of handpicked imported exotic lizards for our customers to choose from. 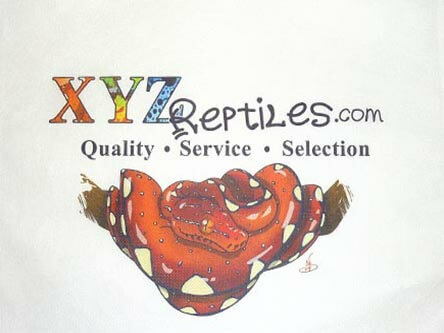 We offer same day Fast Shipping & Live Arrival Guarantee! 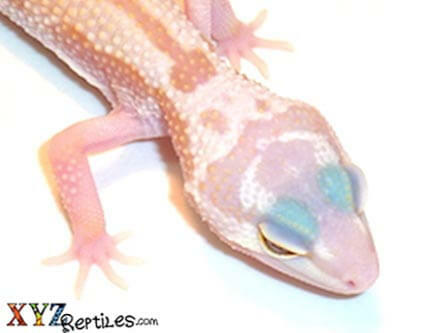 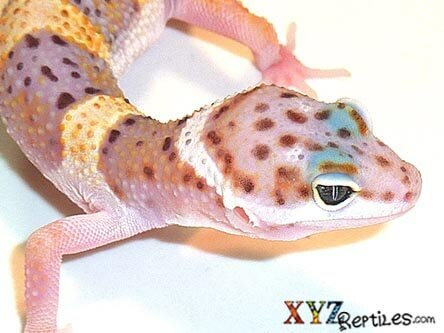 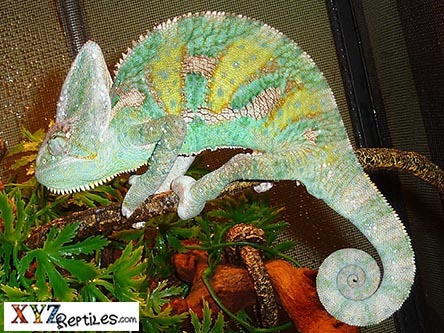 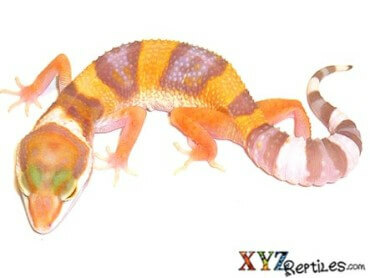 Whether you are looking for that special pet lizard or a hard to find exotic color mutation for your breeding project rest assured that we have what you are looking for. 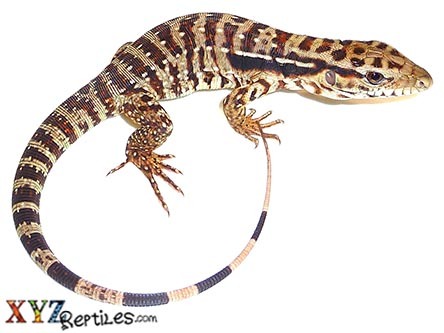 Our lizard section includes members of the iguana, tegu, chameleon, uromastyx, skink, monitor lizard and bearded dragon families as well as many more. 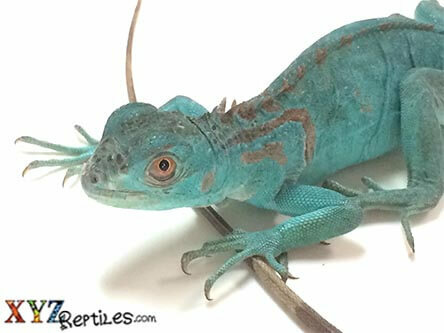 We work exclusively with a group of South Florida lizard breeders to offer a variety of rare color morphs as well as to ensure high quality animals. 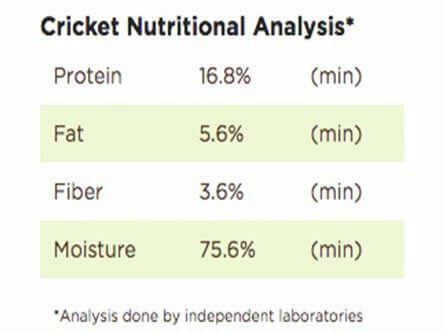 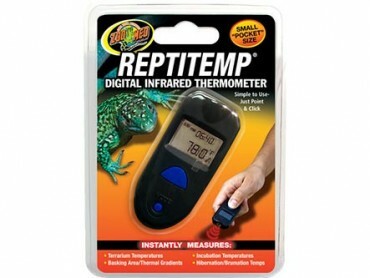 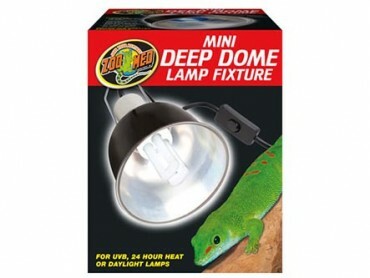 Everyone knows that natural conditions are the best living situation for lizards. 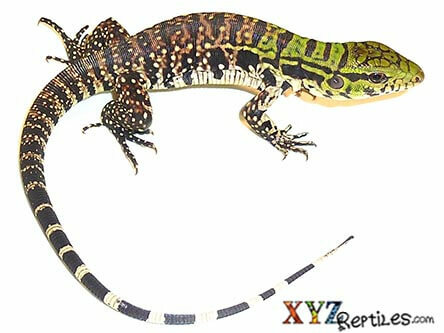 We have the exclusive opportunity to keep a large number of our exotic lizards in near perfect outdoor living conditions. 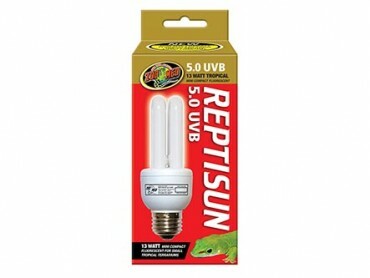 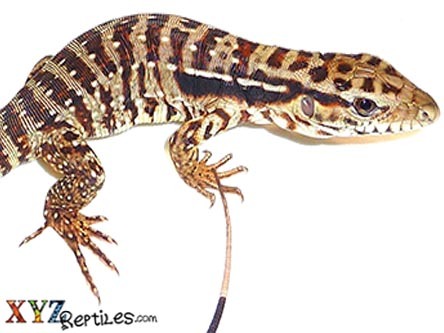 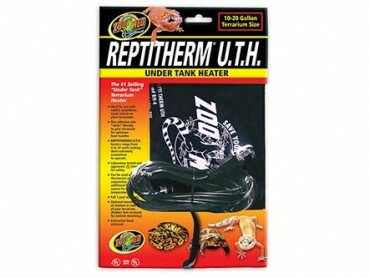 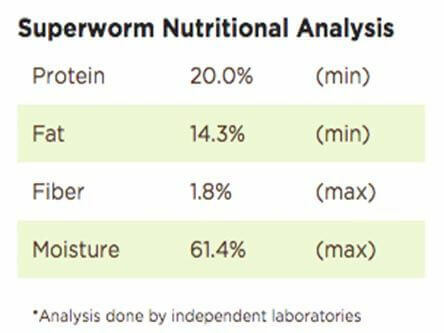 The breeders that we work with keep their adults outdoors in natural sunlight therefore when you are going to buy lizards online it is good to know that our babies have the best possible start. 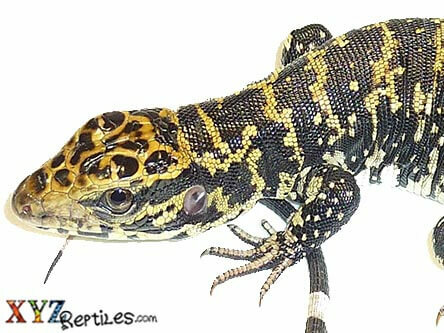 The demand for exotic lizards and exotic lizard mutations is at an all time high. 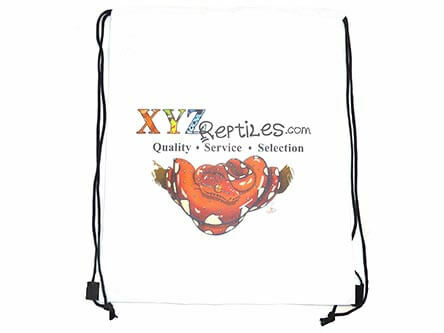 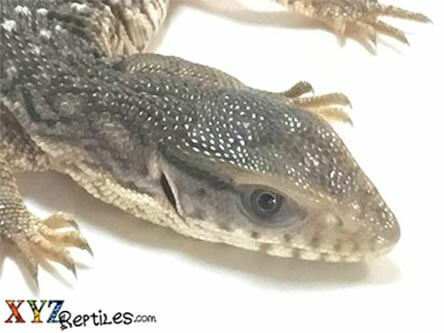 With many color mutations of the south American tegus including albino and hybrids and many mutations of the green iguana like albinos, blues and reds as well as crosses, now is the perfect time to get your next exotic lizard pet from xyzReptiles. 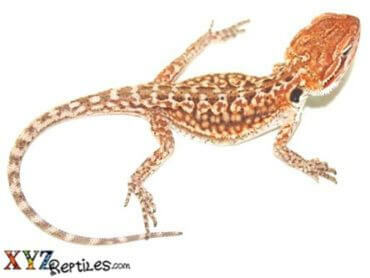 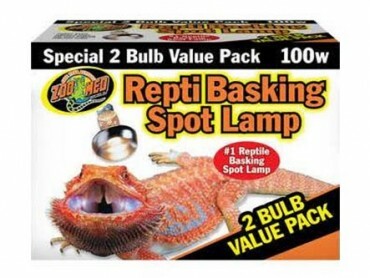 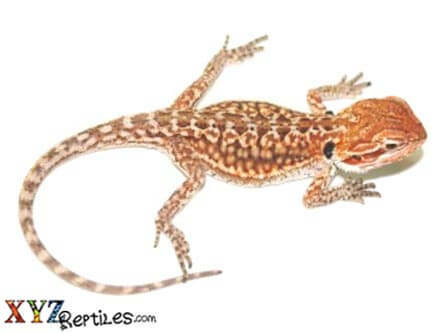 Bearded dragon morphs like leather back, silky, hypo and zero are also becoming available on a year round basis making it easier to find a breeding project or a unique looking pet lizard. 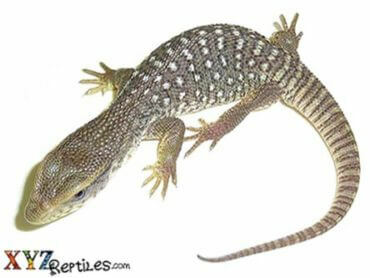 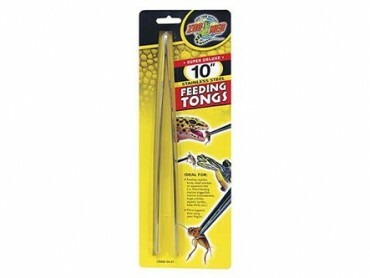 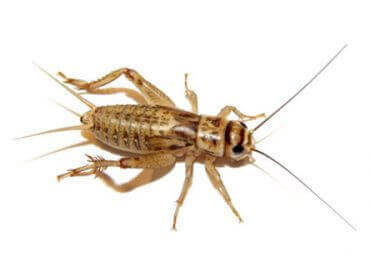 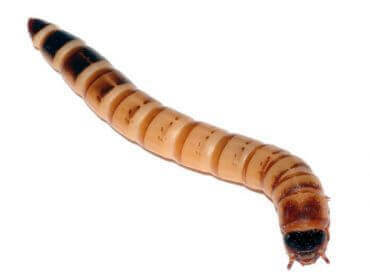 If there is a specific species of lizard that you are looking for please feel free to contact us today.